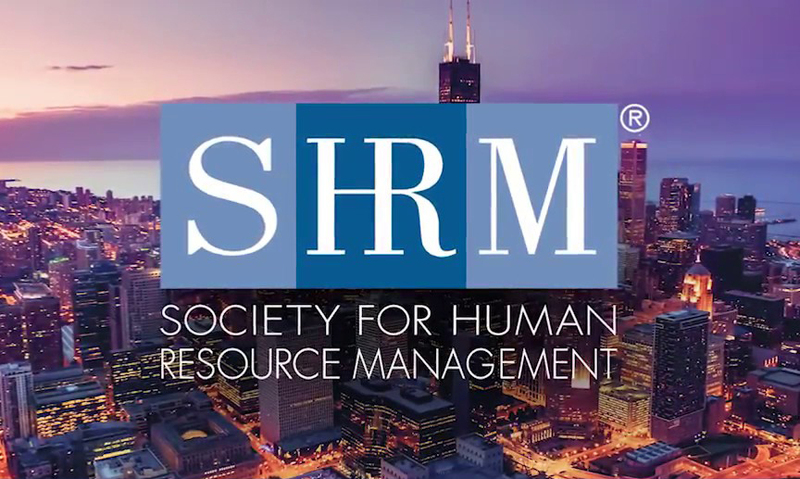 “Expand Your World” was the theme of the 70th annual conference and expo of the Society for Human Resources Management (SHRM), which attracted nearly 20,000 attendees, the largest-ever gathering in the history of the conference. Workplace harassment, bias, pay equity, workplace incivility and the importance of culture were among the dozens of topics HR professionals from around the globe explored during the three-day event in Chicago. Sending a clear message that preventing workplace harassment remains a priority, the Equal Employment Opportunity Commission (EEOC) recently announced seven lawsuits against employers across the country, charging them with various forms of harassment. Nearly a year and a half before the Harvey Weinstein sexual harassment scandal exploded, the Equal Employment Opportunity Commission (EEOC) issued a report on the Study of Harassment in the Workplace.